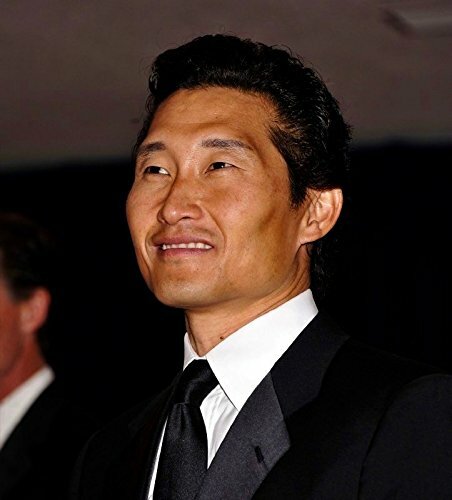 Multiple outlets are reporting Daniel Dae Kim is in talks to join the cast of Hellboy. The actor will take on the role of Benjamin Daimio left vacant following Ed Skrein’s departure from the project after the whitewashing controversy. In the comic, the character is Japanese-American. the actor is in talks with Lionsgate and Millennium to join the Hellboy reboot that stars David Harbour as the titular character. Daimio is a rugged military member who’s part of the Bureau for Paranormal Research and Defense. He can turn into a jaguar when angered and in the Hellboy comics.